Our Butterfly Party items are a big hit! 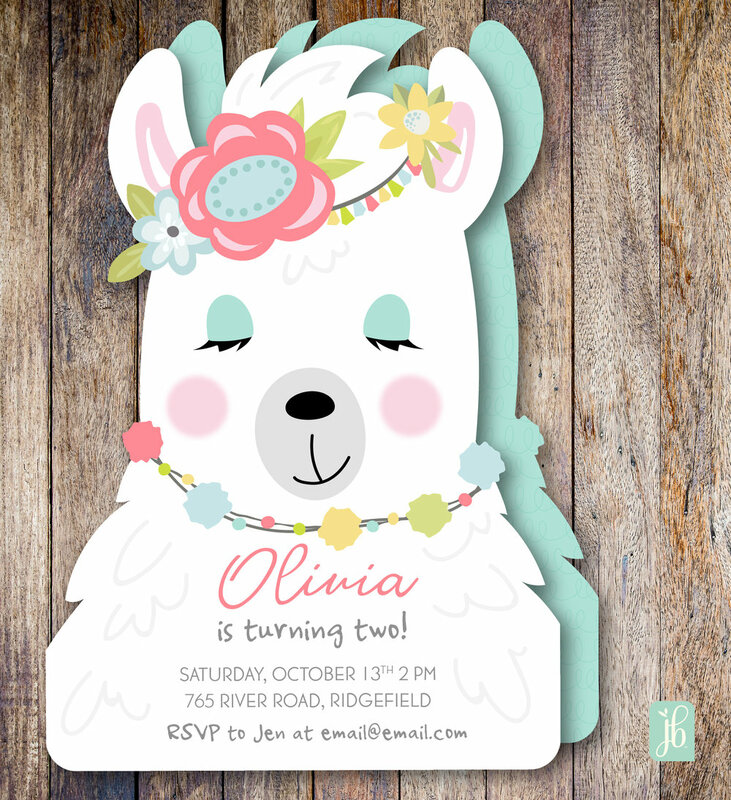 We have designed darling invites, cupcake toppers, stickers and matching party decor. You can also find all of our products on Etsy so head on over and take a look.